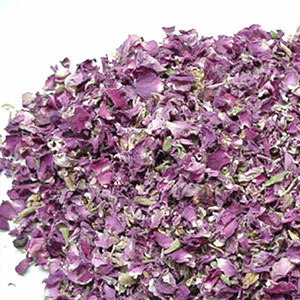 Steam distilled, Rose Otto Essential Oil offered has anti oxidant properties and is mostly used in crèmes. The presence of rapidly absorbed anti-oxidants and active ingredients makes the oil perfect to be used as a moisturizing day cream. 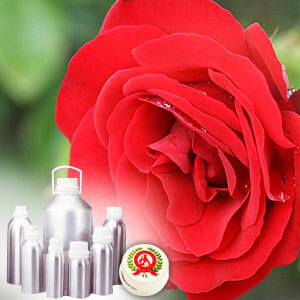 Other than this, it is also used in soaps, cosmetics, toiletries and perfumes. Citronellol, geraniol, Phenyl ethyl alcohol.